The Board of Park Trustees shall have those powers, duties, and functions provided by this Charter and the ordinances and resolutions of the Municipality; and those powers, duties, and functions conferred under the provisions of the laws of Ohio pertaining to similar boards in statutory plan municipalities where such municipalities are owners or trustees of property donated to such municipalities for park purposes; however, such statutory powers shall be administered in a manner consistent with this Charter and the ordinances and resolutions of the Municipality and such statutes, the provisions of the Charter or the ordinances and the resolutions shall prevail. The Village’s mission is to protect the natural resources and water quantity and quality to increase the quality of life in the community. The Village is focused on the preservation of the creek for future generations. The purpose of this project is to restore Twin Creek banks to their natural setting, by removing unsafe and unnatural concrete construction debris, to preserve this natural stream channel. Concrete debris and invasive plants will be removed from the Twin Creek bank and riprap will be placed in areas susceptible to erosion. Dormant cuttings of native trees will be planted along the bank to provide a root network and enhance the ecosystem of the creek. 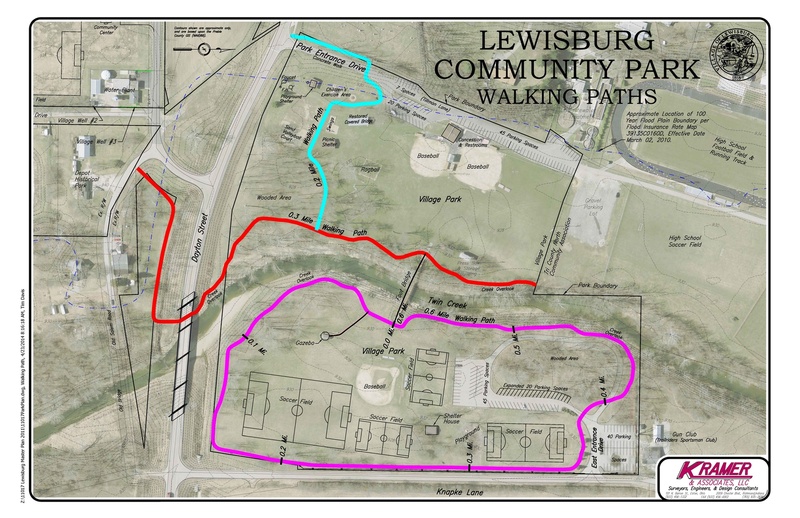 Our walking path is located throughout the Lewisburg Community Park between Tillman Lane, Knapke Lane and Depot Lane. The walking path is a little over 1-mile, and is perhaps the most beautiful place in the Village for a morning run or an evening walk. 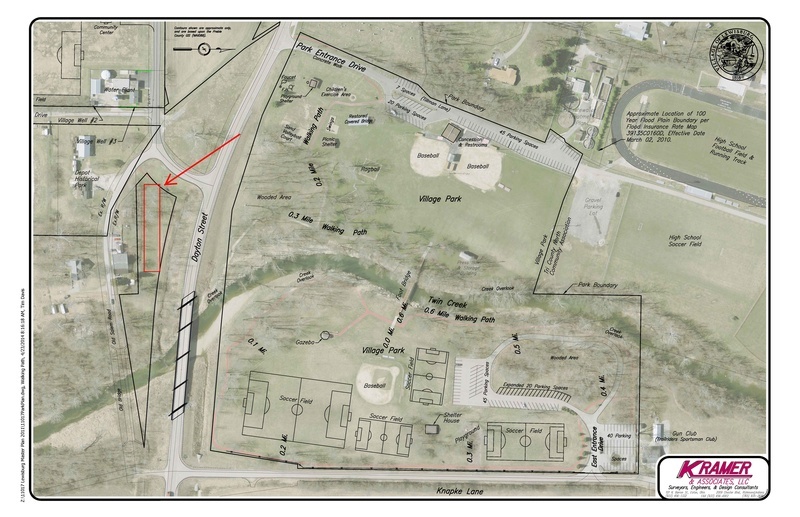 It offers jogging, walking and biking opportunities in one of the most scenic settings, wrapping around our well-maintained community park system, the walking path runs through quiet wooded areas and along Twin Creek - Preble County's Largest Waterway. The park has plenty of benches and shelters along the route for all of visitors to utilize. The map shown below, is a great way to familiarize yourself with our park system. Click the image to enlarge your view and learn more about the route of our beautiful walking path. The hours for the Spray Park are 8:00 a.m. to 8:00 p.m.
(Open Memorial Day to Labor Day). All persons using the Spary Park do so at their own risk. No lifeguard on duty. 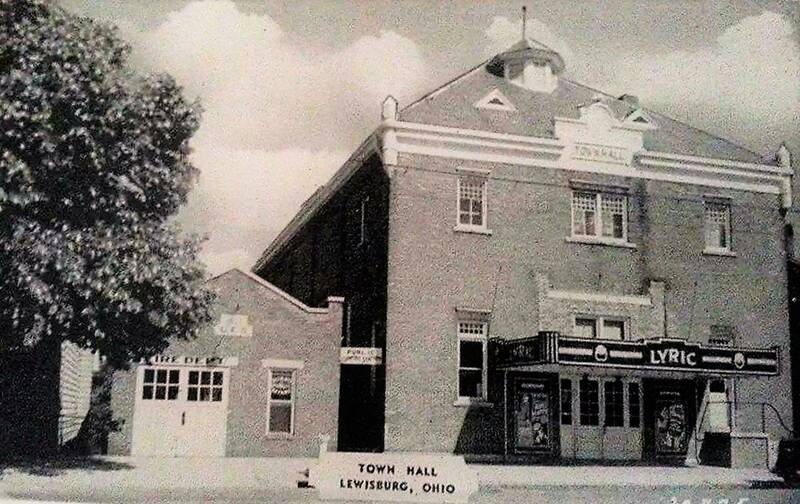 The Village of Lewisburg is not responsible for lost or stolen items. Adult supervision is required for children under 12 years of age. Do not enter the Spray Park if you have a communicable disease or open cut. Prohibited Items: Pets (except service animals), alcohol, tobacco products, bicycles, scooters, rollerblades, food, drinks, glass containers. Do not carry dirt, rocks or sand onto the Spray Park. No running, jumping, rough play or throwing objects. To avoid slipping, water shoes are recommended. The Spray Park is user-activated. The step activator is a sensitive button that allows children to activate the jets and water features by stepping on a black sensor with their bare foot. Below are some of the faces you might see out and about, socializing at the Lewisburg Unleashed Dog Park! 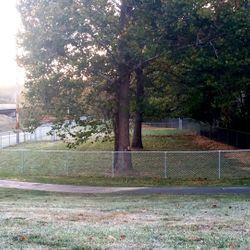 Our dog park is a fenced area where dogs can exercise and socialize without having to remain on a leash. Being social creatures, dogs like to interact – both with the humans they live with and with other dogs. Most places prohibit you from letting your dog run loose without being leashed. 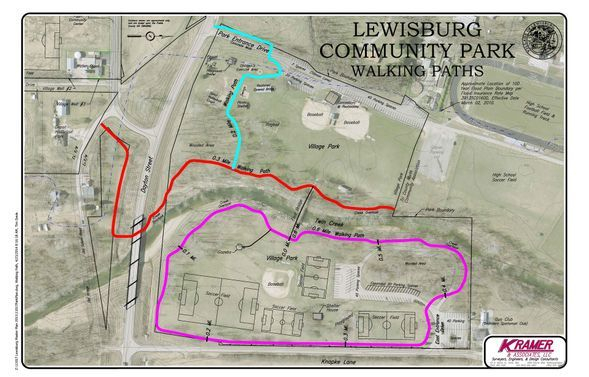 The Lewisburg Unleashed Dog Park is a safe and legal place to allow dogs off leash as long as they are supervised by their owners. Our dog park features two separate areas; both areas having separate gated entries and dog play equipment. Let your furry pal run off-leash, play, and meet new friends at our dog park.